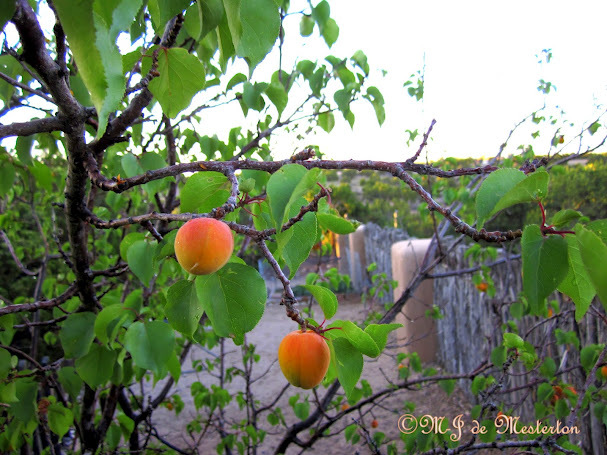 Apricots are ripe now. Birds love eating them right on the tree. The largest producers of apricots are Armenia, Turkey, Iran, Uzbekistan, and Eastern Washington.